With over 140.000 active beta testers of version 1.9.1 (!!!) and after a long wait Panda Cloud Antivirus Beta 1.9.2 is finally here. This new beta release incorporates not only a lot of bug fixes as reported by the large beta community but also new features such as a new firewall platform and intrusion detection system. This new beta version includes better malware disinfection capabilities and even lower impact on system performance. Last but not least Panda Cloud Antivirus Beta 1.9.2 is compatible with the recently released Windows 8 Release Preview. If you have the previous Panda Cloud Antivirus Beta 1.9.1 installed this new beta version 1.9.2 will be upgraded automatically for you. We will release the automatic upgrade in a controlled manner over the period of approximately one week. So there is nothing for you to do, simply sit back and let Panda Cloud Antivirus Beta upgrade itself. If you have a Home or Started Edition Operating System you might see a prompt to reboot. Other than that the upgrade is completely transparent. New firewall platform for Windows Vista, Windows 7 and Windows 8. Intrusion Detection System protection against network attacks. Ability to adapt firewall behaviour by zones. Registration of the firewall component in the Windows Security Center. Deactivation/activation of the built-in Windows Firewall when the Panda Cloud Antivirus firewall is activated/deactivated. New technologies for improved malware disinfection. Improved detection of in-memory malware. Improved disinfection of packed/compressed malware. Process monitor without the URL monitoring. Activity monitor in the main interface window. Last detection show in the main interface window. Added advanced configuration to enable/disable detection of potentially unwanted programs. Added advanced configuration to enable/disable background scan after cache synchronization. Added advanced configuration to enable/disable on-demand scan within compressed archives. Added advanced configuration to exclude elements by extension. Improved scanning architecture and integration with Quarantine and memory scanning module. Integrated new toolbar with Google search instead of Yahoo. Button to hide the promotional banners shown in the main interface. Improved integration with the Windows Security Center for the antivirus component. Improved integration with Collective Intelligence of unknown and new malware samples. Performance improvement to lower system impact when treating files within Explorer and Recycle Bin. If you don’t want to wait for the automatic upgrade you can manually install Panda Cloud Antivirus 1.9.2 by downloading it directly from http://acs.pandasoftware.com/cloudantivirus/beta19/PandaCloudAntivirus.exe. As always you can provide feedback, send us suggestions and discuss with our QA Department about this beta version in our Beta Support Forum. 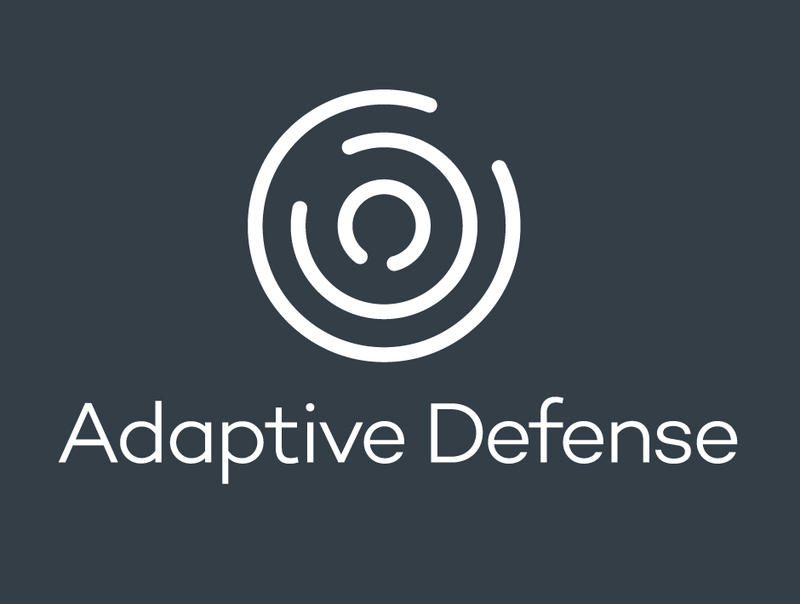 Look&feel, reports… We unveil the new version of Adaptive Defense! i need panda cloud PRO serial 🙂 pls give me gift _? I like it better than ever! just a foible, the system administrator can stop the antivirus service easily, I know this is natural but as you know, there are thousands of windows vulnerability which causes an attacker gain admin permission. what’s up next, just a “sc stop NanoServiceMain” or even “sc delete NanoServiceMain”. then any rouge-ware would be applicable. just a weak point. Panda doesn’t protect it’s services and everybody who has administrator permission is able to stop it easil. with the myriad vulnerability in Microsoft OSes which causes an attacker to gain admin permission, it’s better to correct this weakness. Panda Cloud free will find to upgrade to version 2.0? Well I just recently got hit by a rootkit that wasn’t detected by MS Security Essentials. I talked with a friend and he recommended Panda to me. After reformatting I installed 1.5.2 on my Windows 7 Ultimate x64 system. The program would NOT run at all. I would click on it in the start menu and nothing happened. Right click on something to scan, nothing happened. I didn’t even have a taskbar icon. So I just downloaded 1.9.2 and installed it. To my surprise the taskbar icon showed up now. However it’s no different. The icon says the antivirus is stopped and rightclicking the bear’s head icon it says “Stop antivirus”. Why would it say this if it’s already stopped? Nothing I click on in the right click menu works. Clicking on the items there and nothing happens. If I right click on something in explorer to do a scan a window pops up and says it has scanned ZERO files and that the scan completed correctly. Ummm..no it most certainly did not. What makes it worse is I can find NO HELP on this. Clicking on Help or Online techsupport in the program or start menu DOES NOTHING. Remember this is a BRAND NEW FRESH WINDOWS INSTALL and it DOES NOT work. Sorry guys but there’s no way I can trust something this buggy (and something that plain does not work) to protect my computer. They’ll need more information about your system to help you. Obviously, the program must work on a good number of installations, or nobody would be using it. There is a high likelihood that the problem lies on your end. i need help. my panda anti virus is not working i have and X on my icone could you please help me, please? Só quero dizer que este antivírus é bom demais… Hoje fiquei sabendo da nova versão e aguardando sair do beta para usar em meus pcs. love panda been using their antivirus products for years and now using this new beta for a while with no problems, firewall nice, fast scanning, easy to use and light on system resources very compatable with windows 7. I think firewall should remember home, work and public nets. As it is manual we can easily forget to adapt firewall when we move from home or work to a public place. I think firewall should ask us when changing net types. Sorry for my poor english. How to get back the old Cloud Antivirus? 2.0 is eating my 8 GB RAM. Feels like I installed and running Norton AV scan 500 times at the same time. No more usable. Crap Panda is scanning non-stop each and every file. I disabled the Firewall and even disabled all scan features. Still the same. Just PLAIN CRAP. Wish I never bought this AV.